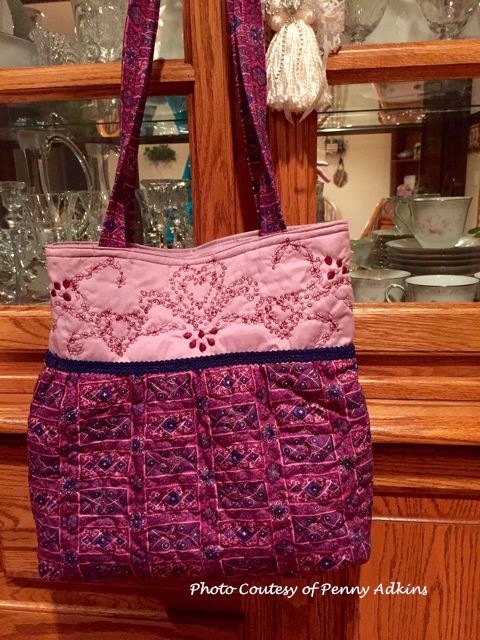 Announcing my new purse pattern! 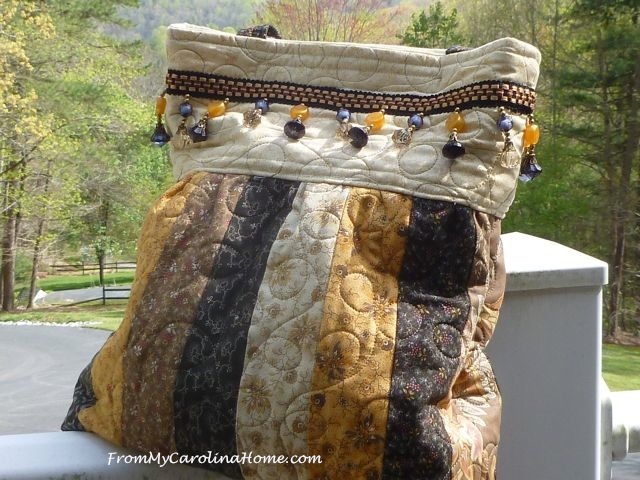 Since I seem to be following a dance theme with the Scrap Dance Mystery quilts, the title for this purse continues in that light. The Charleston Bag works as a shoulder bag or a handbag with swinging beads that evoke the image of a flapper dancer in the 1920s. I have to give DH some credit here too, for helping find the name of the dance I had in my mind. We won’t talk about the youtube videos he found, LOL!! 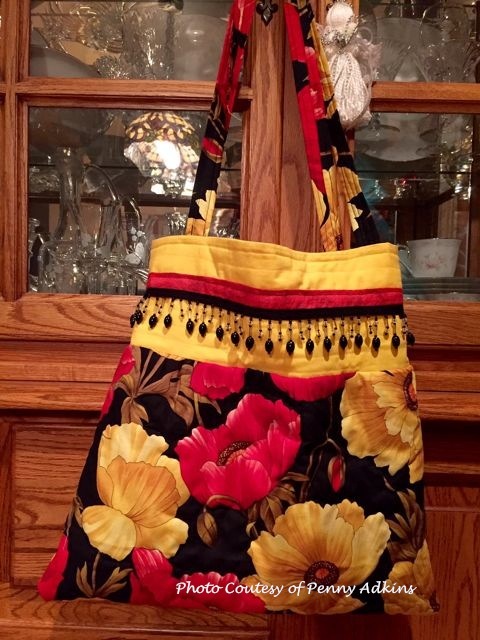 This purse can be made with beaded upholstery trim or long fringe, that will swing and move just like those dancers dancing the Charleston. The large yoke piece could also have other kinds of embellishments, such as embroidery or lace if you choose. There is so much room for your creativity! 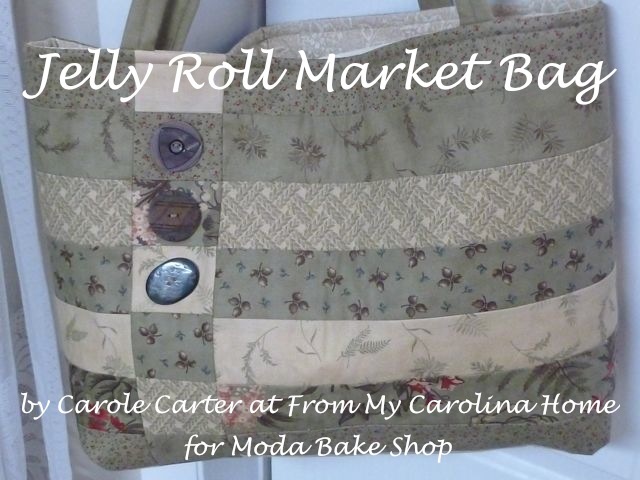 The body of the purse can be a single fabric, or a patchwork, and works great with jelly roll strips. 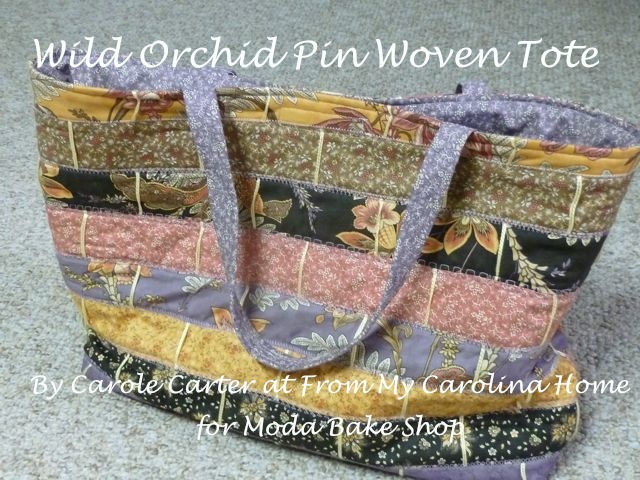 The purse is completely finished on the inside, and is all sewn by machine. It has a pocket inside for little things. It works well with small or large prints, and patchwork too! If you love the gold fabric below, I have some for sale in my Etsy shop. It is Timeless Treasures Ocre Butterfly. 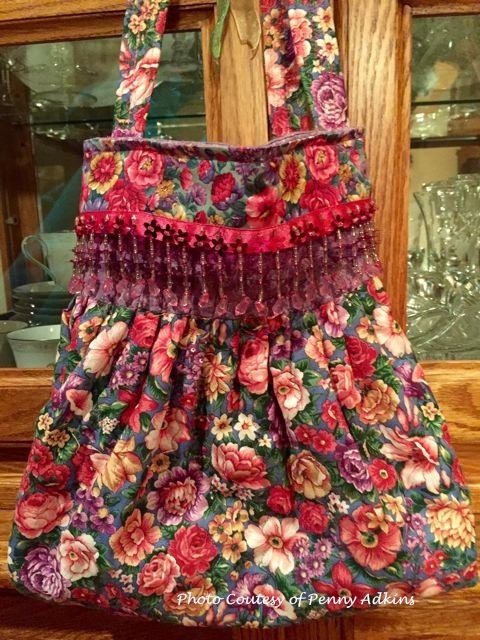 This purse would look great with one of my sewing prints too. The trim is found in the upholstery section of your fabric store. Or you could use lace or fringe instead, it is your bag so use what you like. 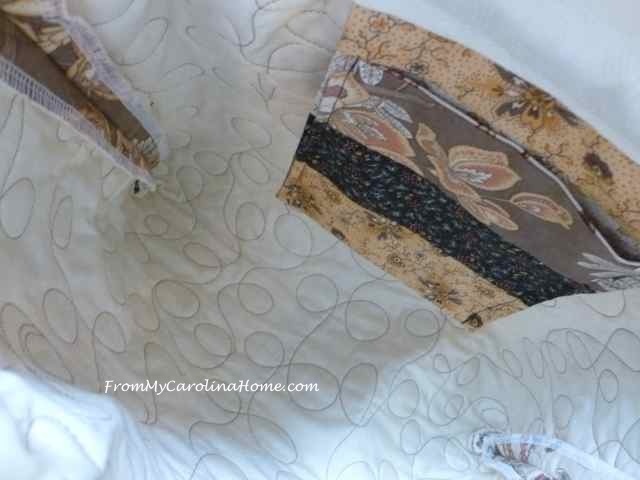 I am so very grateful to my pattern testers, and want to show you their results. Mary gave me very detailed notes, and her feedback was invaluable to revising the instructions. 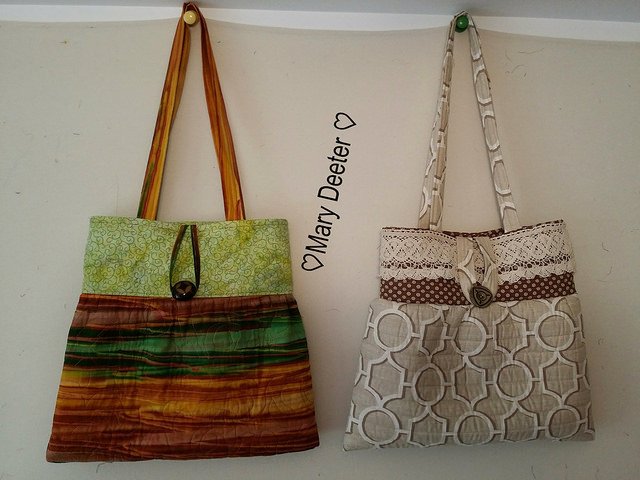 She made these two purses, adding a button closure on both. I added a velcro closure option to the pattern based on her feedback. Penny made the pattern multiple times to be sure that it went together the same way each time. She made an adjustment for placement of her beading that was shorter, and tried it with different trims, too. I love the red and gold with black color combination on this one! The pattern seems to work well with large scale prints too. 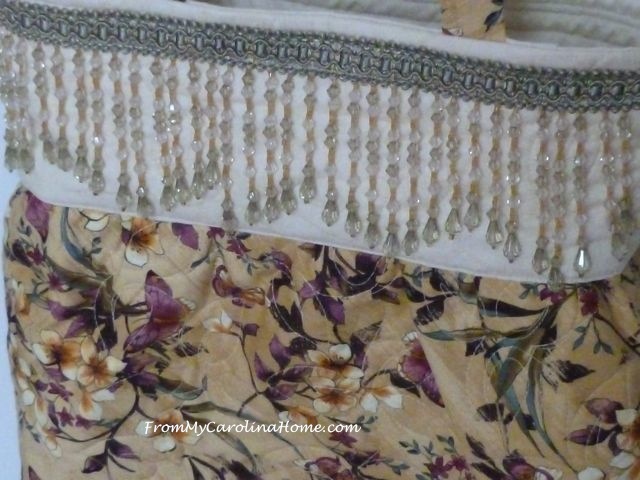 This one has embroidery instead of bead trim, another great option. Both these ladies were very helpful, and I thank them again for their notes and feedback. 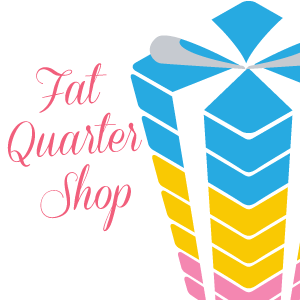 I appreciate any purchase from my stores, those help to fund the costs of the blog. Thank you!! Congrats on releasing a new pattern! Great bag! I also like the button closure that Mary added to hers. 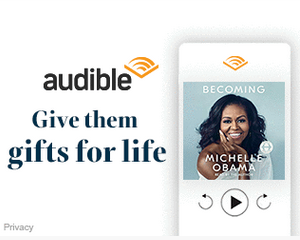 All the examples are beautiful, and thank you for the discount. 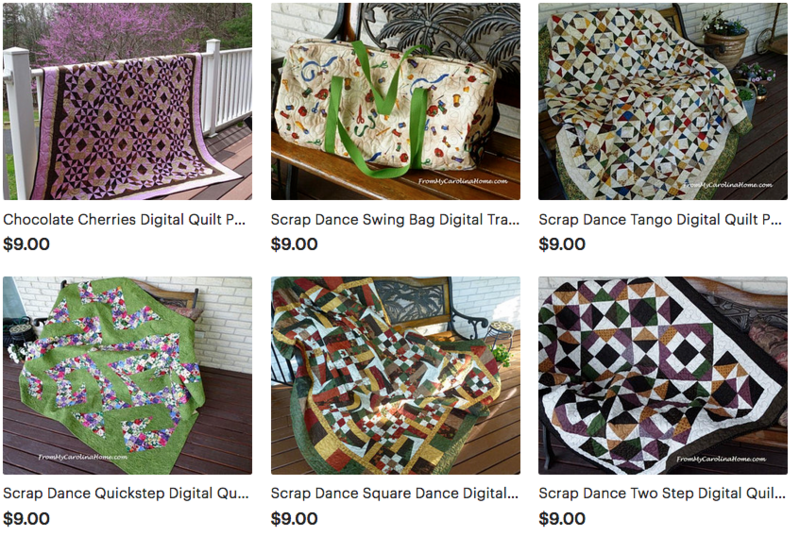 I ordered and can’t wait to make one of these for myself….I’ll go shopping right in my own stash cupboard. Congratulations on your new pattern! That is a gorgeous bag. I do like it in those striking big prints! I also love Mary’s purse the one on the left. I like the velcro idea. Fastening buttons is a bit hard for me to fasten. Thank you to your hubby for finding out the name of the Charleston. 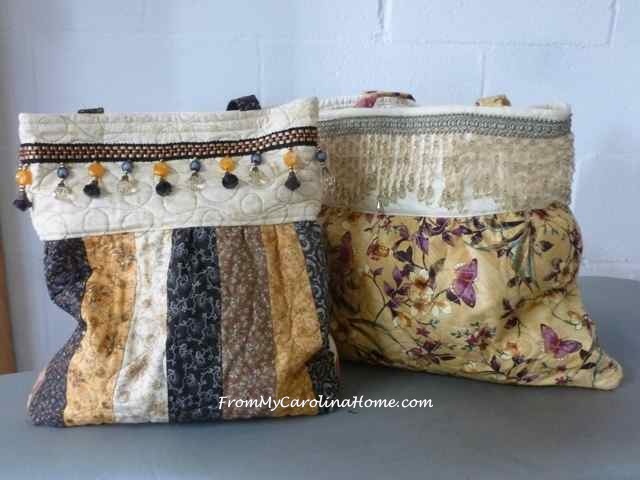 Whats pretty cool is I can visualize the swinging of those cool dresses they wore and I also can with these bags. I’m relieved I didn’t have to dance to read your fun post. Wow, those are all gorgeous, such a talented group of ladies! 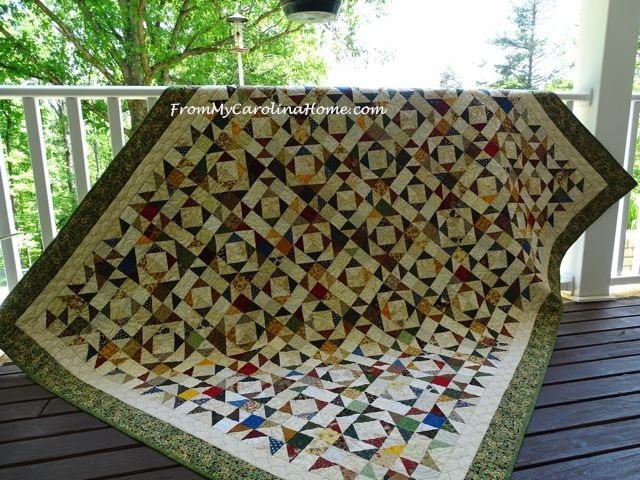 Makes me wish I knew how to sew/quilt, too! That’s a very nice bag pattern, and such a great original name too. 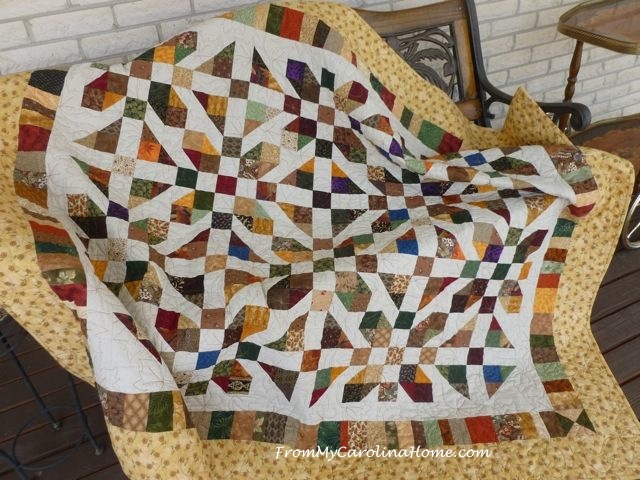 My favourite would be your first one with the jelly roll strips, I just love the contrast it gives. I never would have thought in looking at an upholstery section for trim, but now you said it it seems obvious. Congratulations on a great pattern. Beautiful handbag, I love the shape and the beads. I really like the bead and fringe possibilities you and your testers have shared. This is a great little bag! 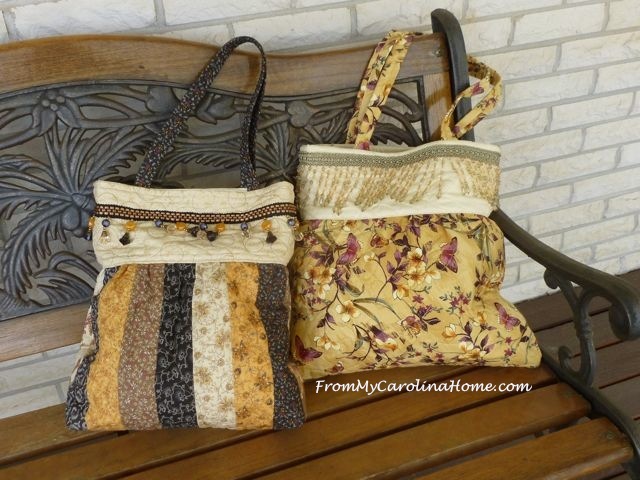 It’s lovely being able to see how the different fabric choices change the look of the bag.